In addition to Part 1 in Critical Asian Studies 45:4 (December 2013), Part 2 of Reframing North Korean Human Rights has been published. Guest edited by Christine Hong and Hazel Smith, Part 2 in Critical Asian Studies 46:1 (March 2014) contains seven more articles that critically examine the human rights advocacy framework. Here are all the articles in Parts 1 and 2. 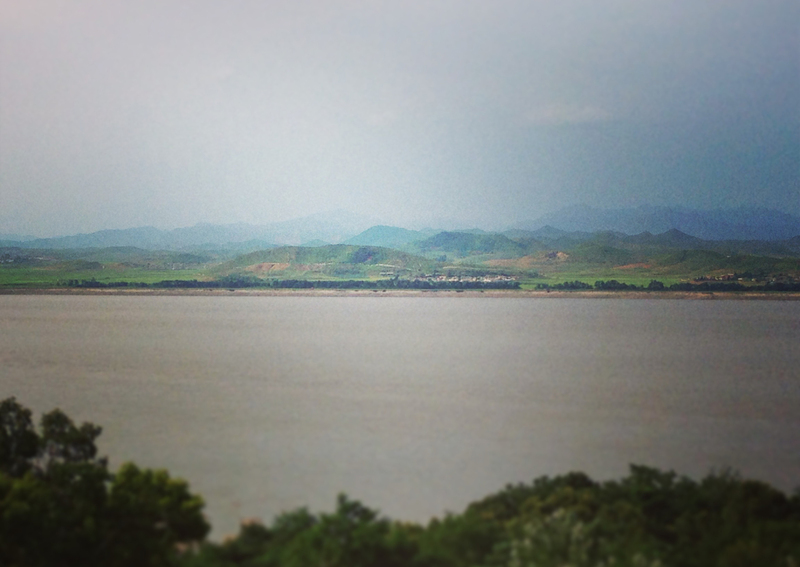 Looking at North Korea across the Han River from Kanghwado observation point. Photo by Ju Hui Judy Han, July 2013.